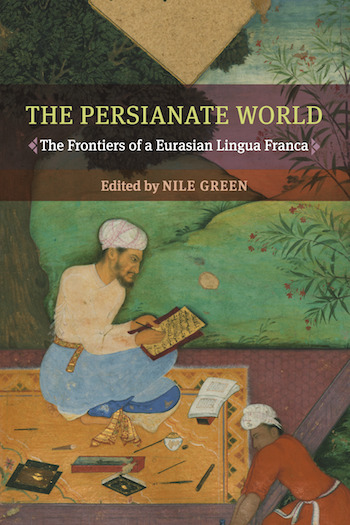 Persian at the Court or in the Village?” addresses central issues of the literary history of Persianate Bengal. The first half of the article revises received knowledge about the place of Persian at the court of the independent Sultanate of Bengal. After a general discussion on the study of Persian in Bengal, I provide a close analysis of the historical interpretation of a poem by the celebrated lyric poet Hafiz of Shiraz that became emblematic of the assumed patronage of Persian poetry at the court of Bengal. Through a study of the commentarial tradition surrounding Hafiz’s verse, I show how this single lyric “made history” by putting Bengal on the map of Persian literary patronage. A closer look at the situation shows that Bengal does not comply with the predominant models of patronage of Persian literature, and one has to look somewhere else to assess the impact of Persian on Bengal’s cultural landscape. The latter half of the article looks at the lesser known, but better documented spread of Persian (and Arabic) literacy in rural areas during the late Mughal period.